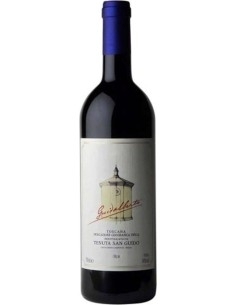 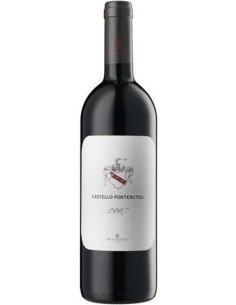 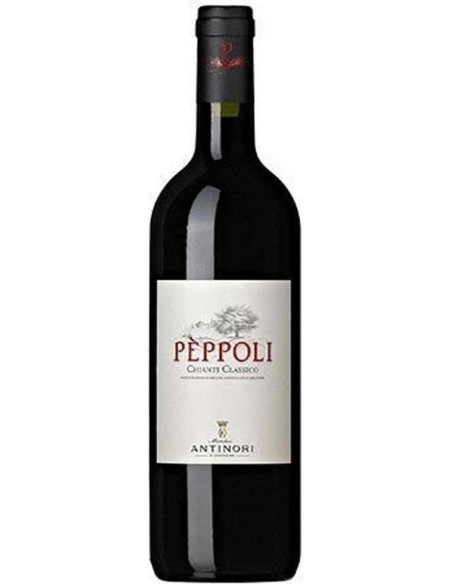 Pèppoli is a Chianti Classico produced by Marchesi Antinori in Tuscany. 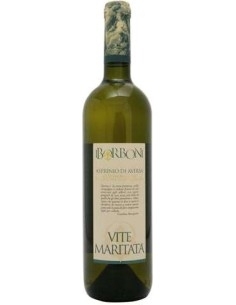 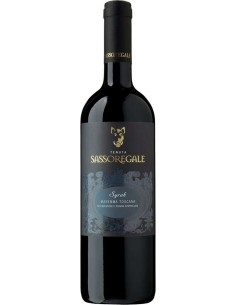 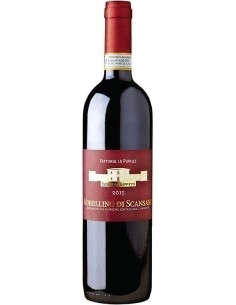 It has a rich olfactory profile composed of cherry, raspberry and vanilla berries. 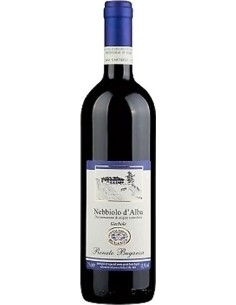 The palate is well balanced and you can feel a pleasant aftertaste of aging in wood.